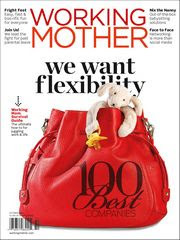 You can get a free subscription to Working Mother. This is from Value Mags. This is completely free, and there are no automatic renewals. I've gotten several free magazines from them, and never paid a penny.